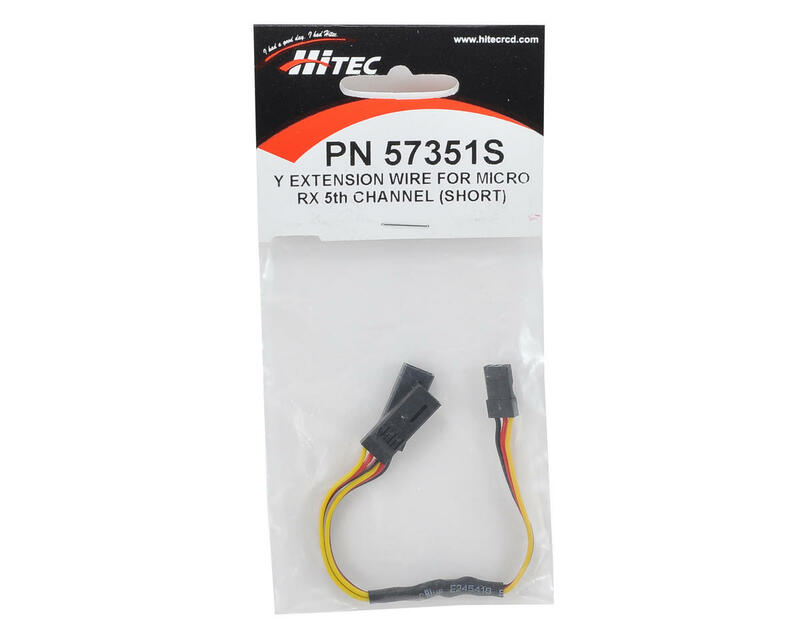 Hitec 6" Y-Harness Y-Harness. This harness allows you to plug two servos into a single receiver channel. In airplane applications this would be used to connect your aileron servos. 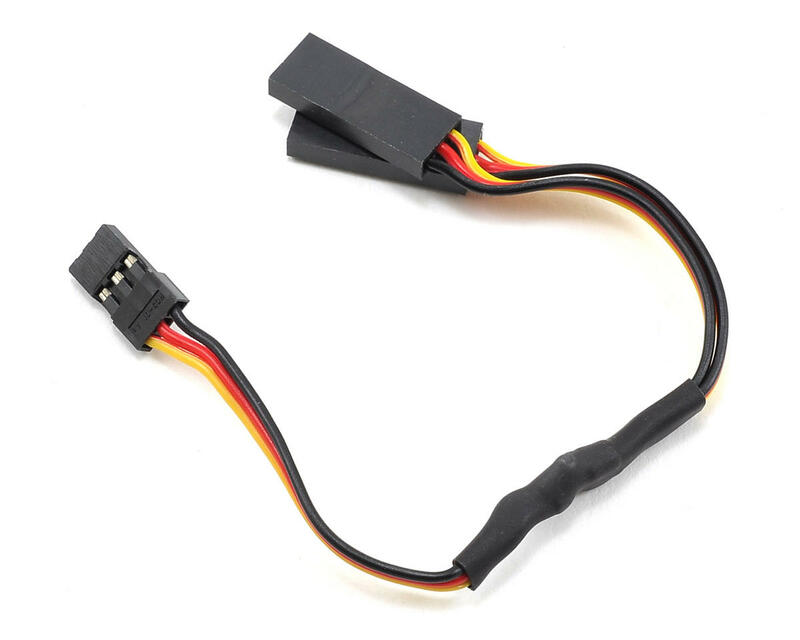 This is useful in other applications as well as it will allow you to connect a servo and receiver battery into the same receiver port.